AAA Road Rescue. 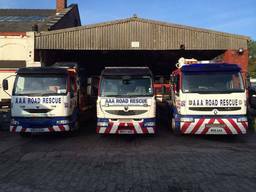 Lancashire's Number '1' Fourth Emergency Service. 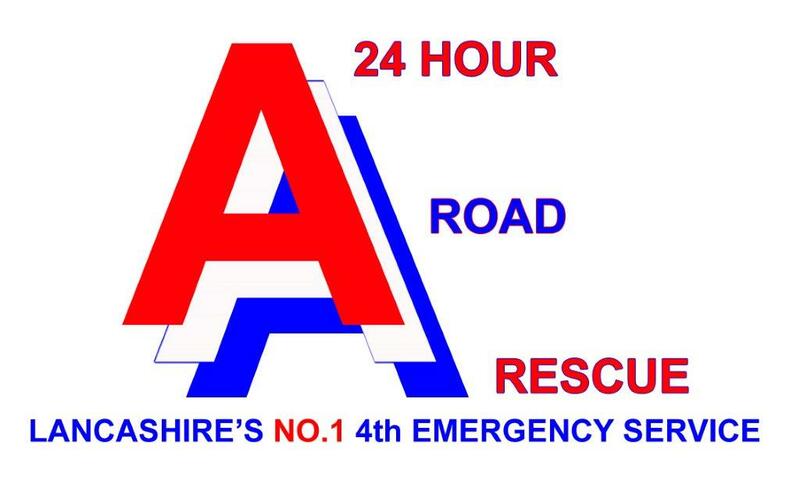 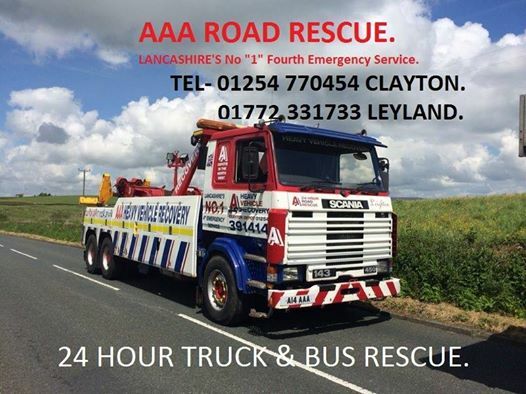 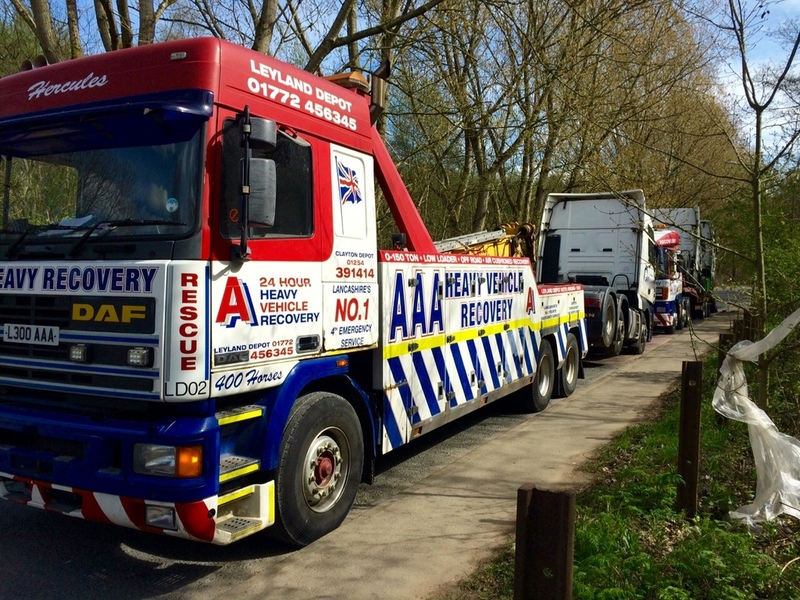 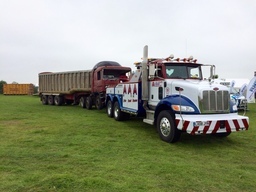 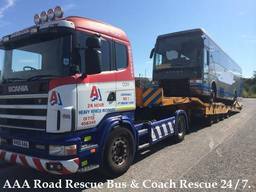 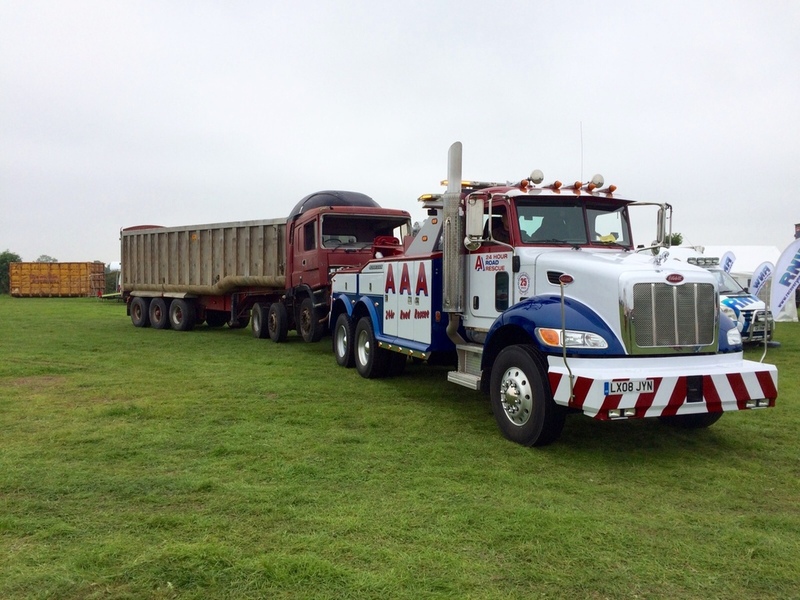 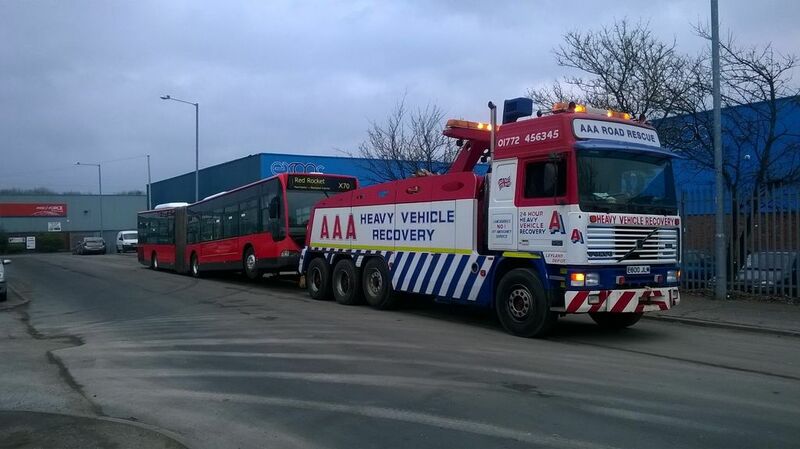 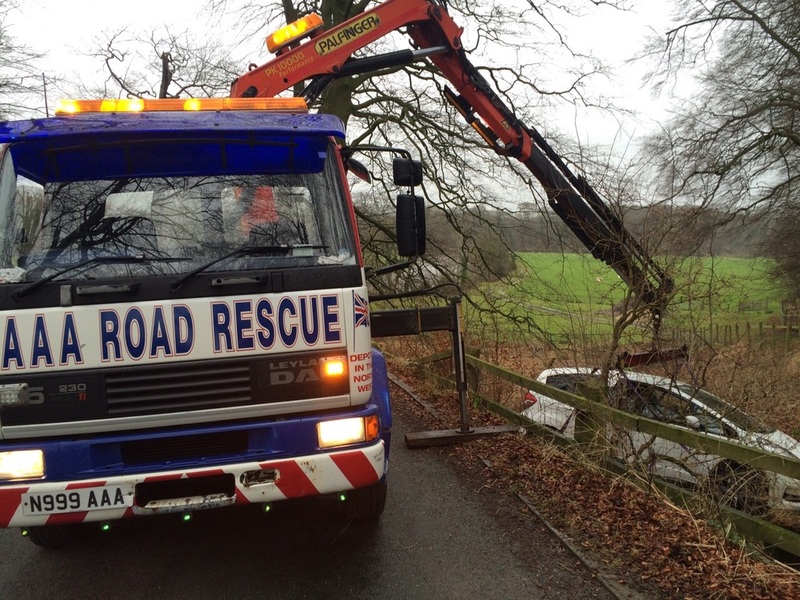 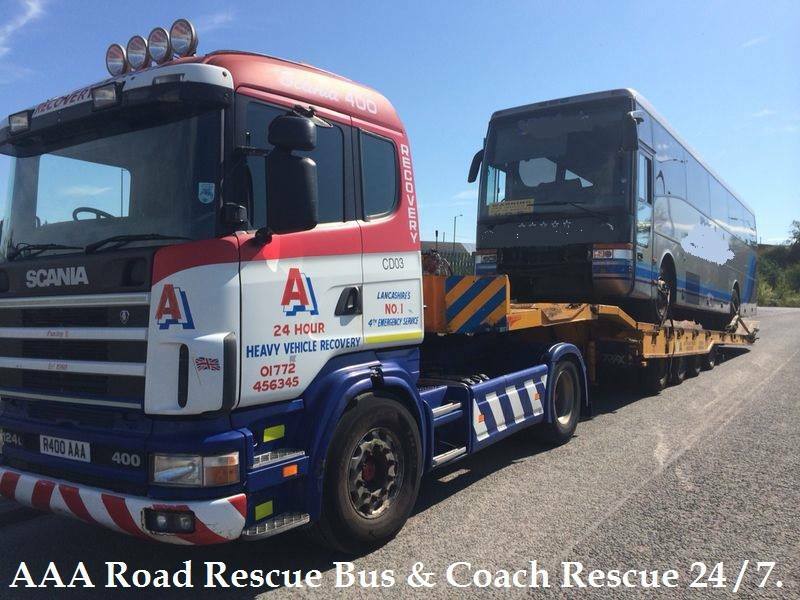 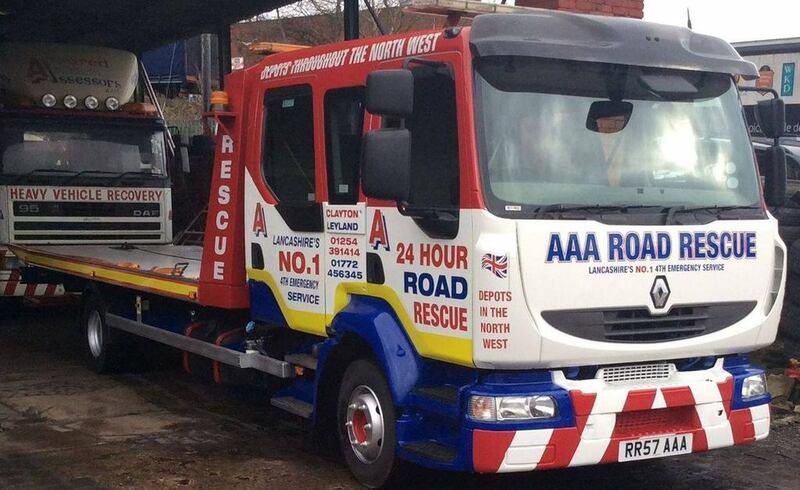 AAA Road Rescue Leyland offer a professional 24 hour Car & Commercial vehicle Rescue and Recovery service throughout the North West of England and Nationally as required. 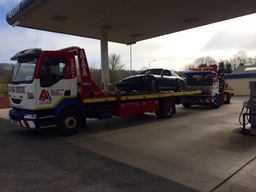 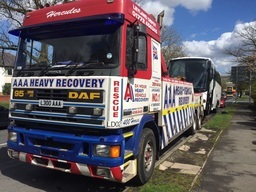 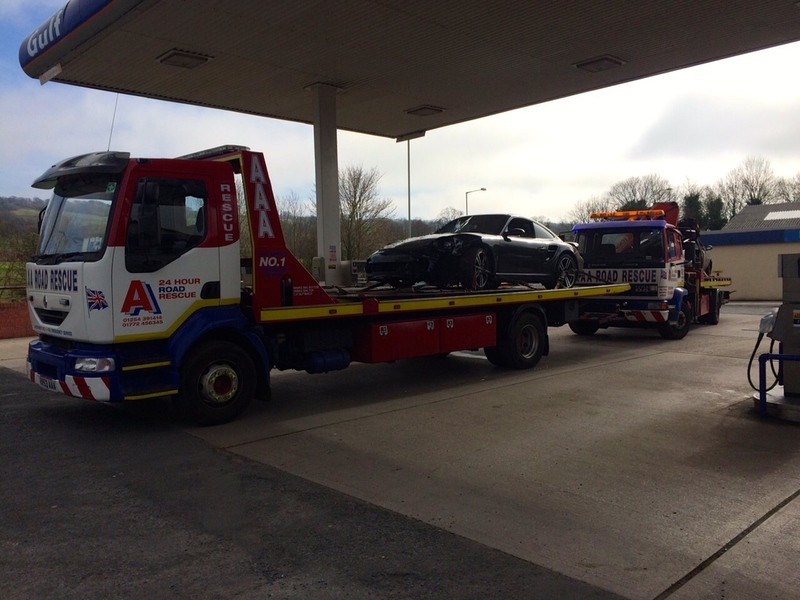 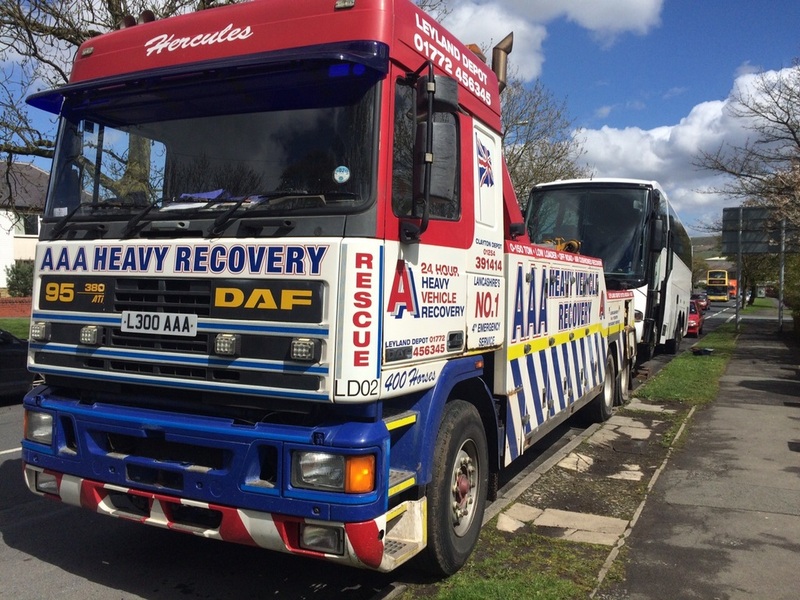 With our fleet of 30+ specialist recovery vehicles we provide our full range of services to private motorists, local authorities, transport companies and many motor insurance companies. 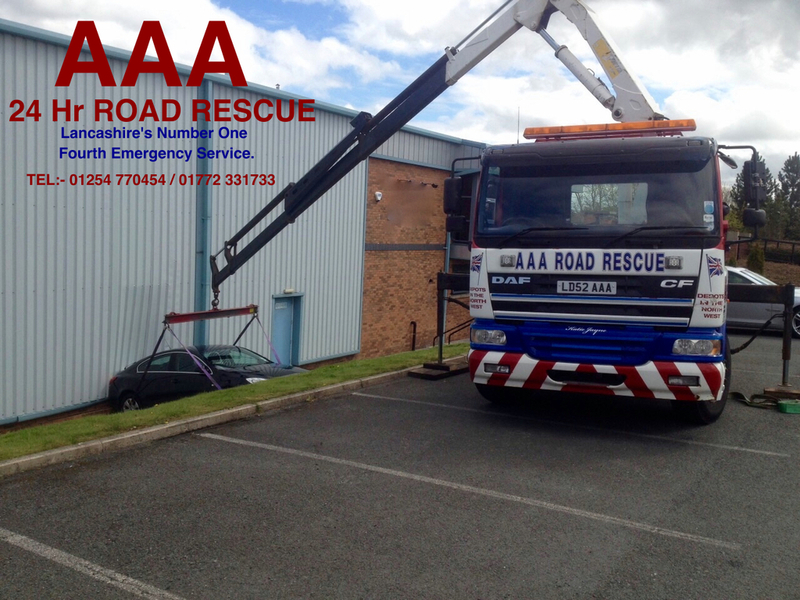 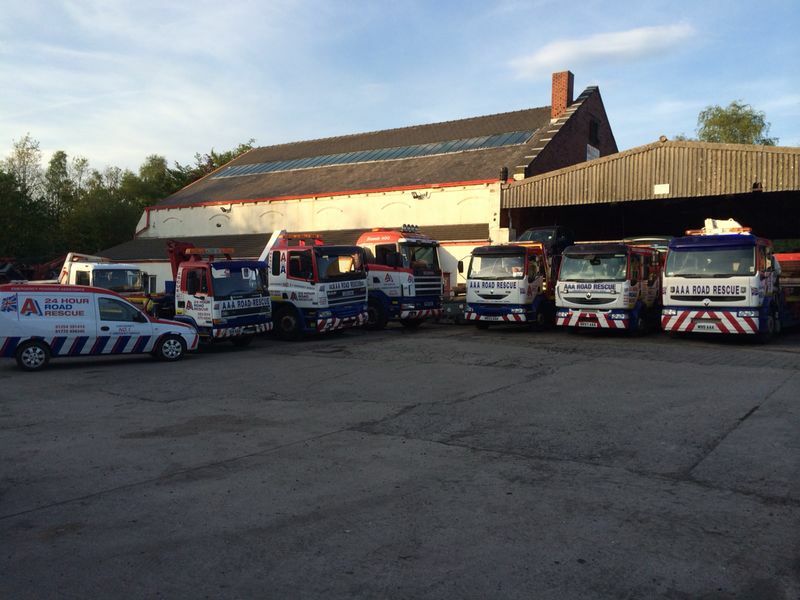 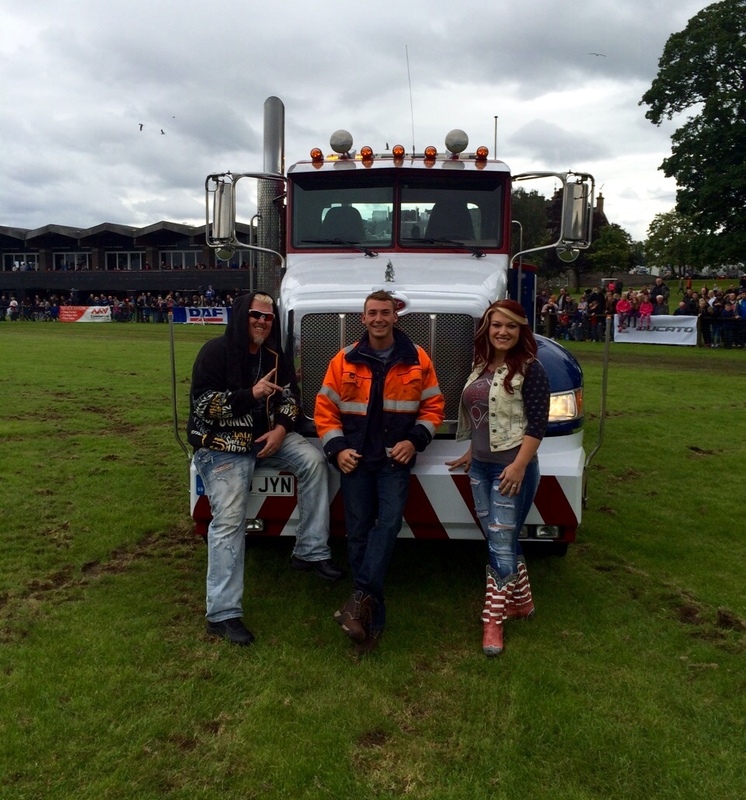 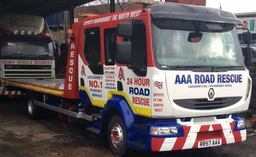 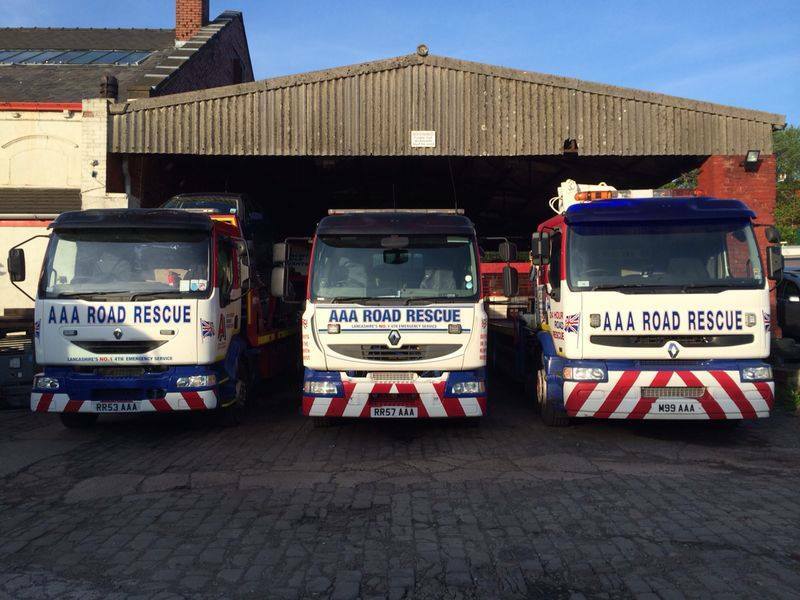 Established in 1989 AAA Road Rescue operate from two depots, strategically situated adjacent to the M6 & M65 Motorway's. 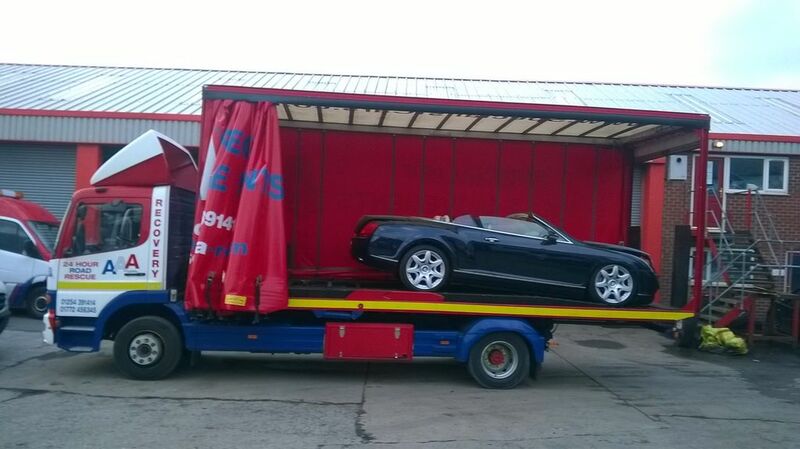 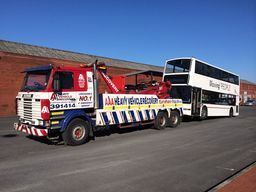 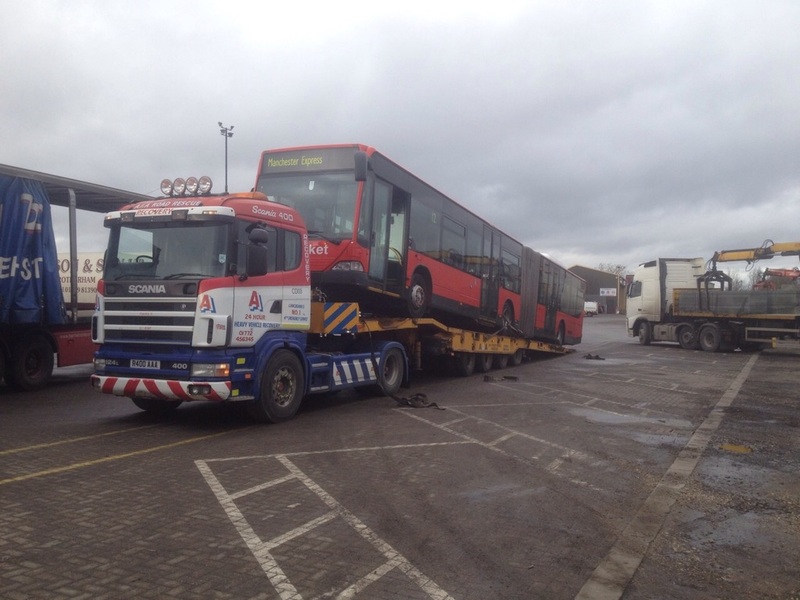 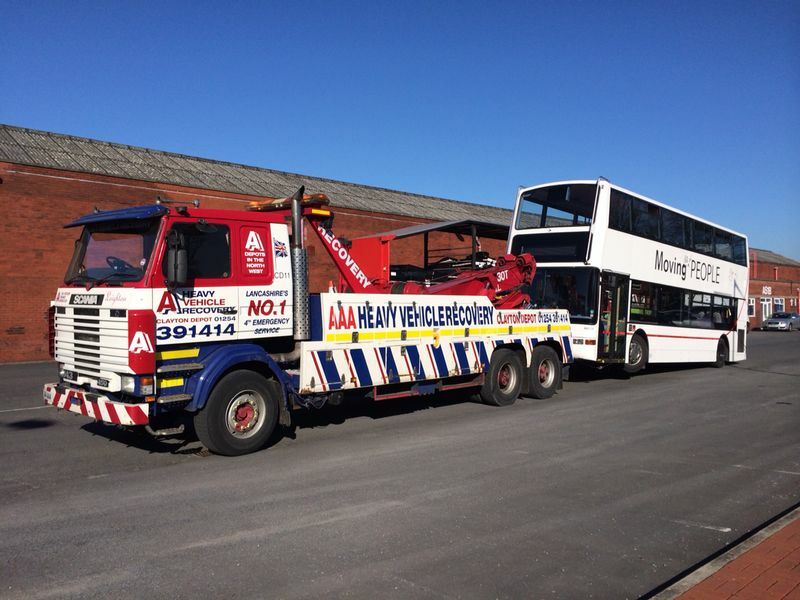 Our Leyland Depot provides our full range of car & commercial vehicle breakdown recovery services in Leyland, Preston, Chorley, Bolton, Wigan, Skelmersdale, Ormskirk, Southport, Banks, Bamberbridge, Longridge, Blackpool & the Fylde Coast including breakdown recovery on the M6 Motorway, M61 Motorway, M58 Motorway, M55 Motorway, M65 Motorway. 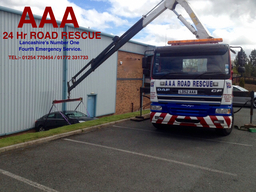 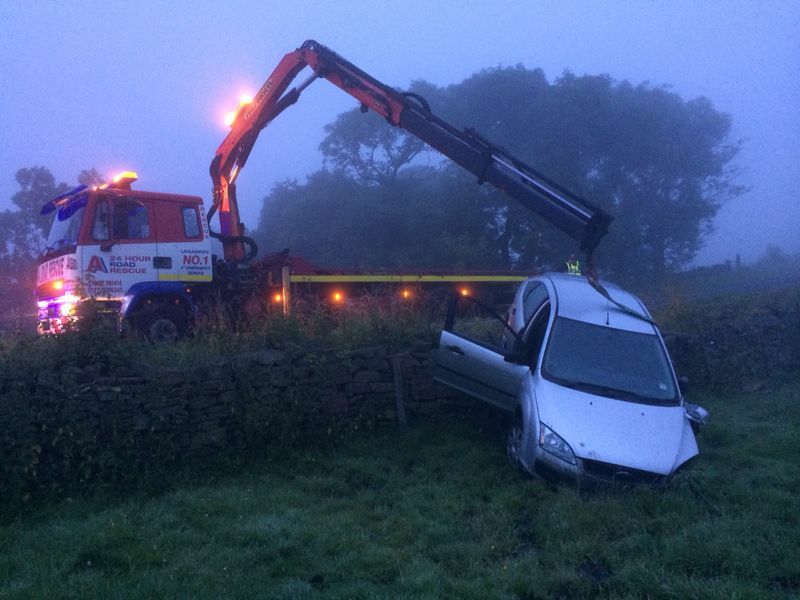 From a flat battery to a vehicle upside down in a ditch no problem we are just a quick phone call away.